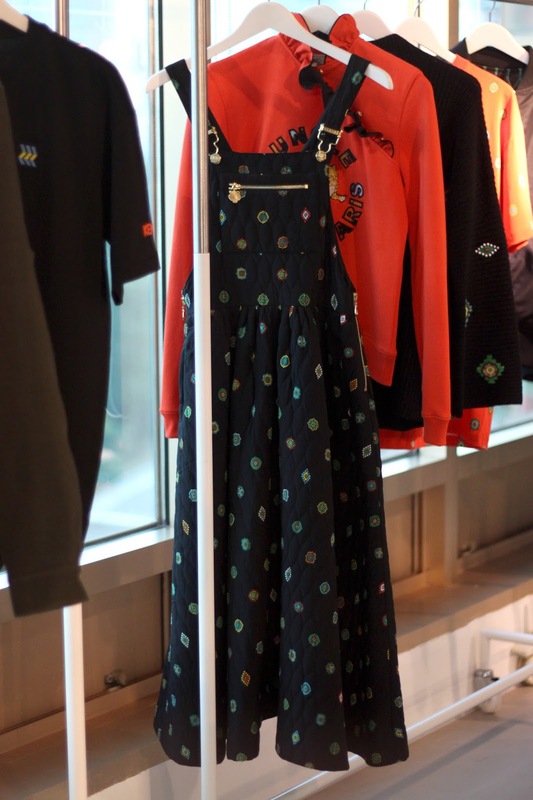 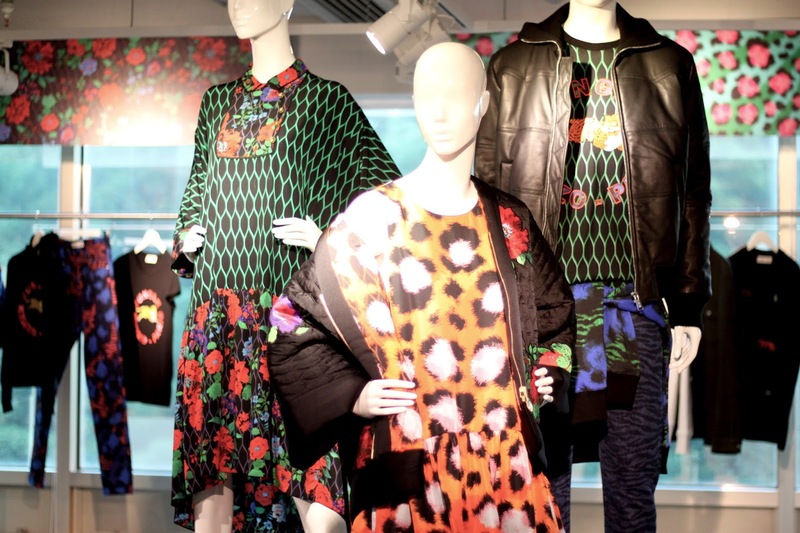 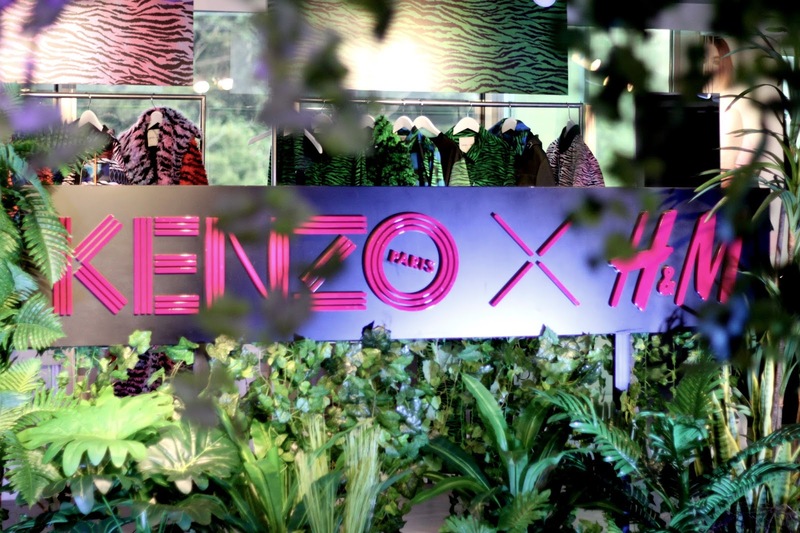 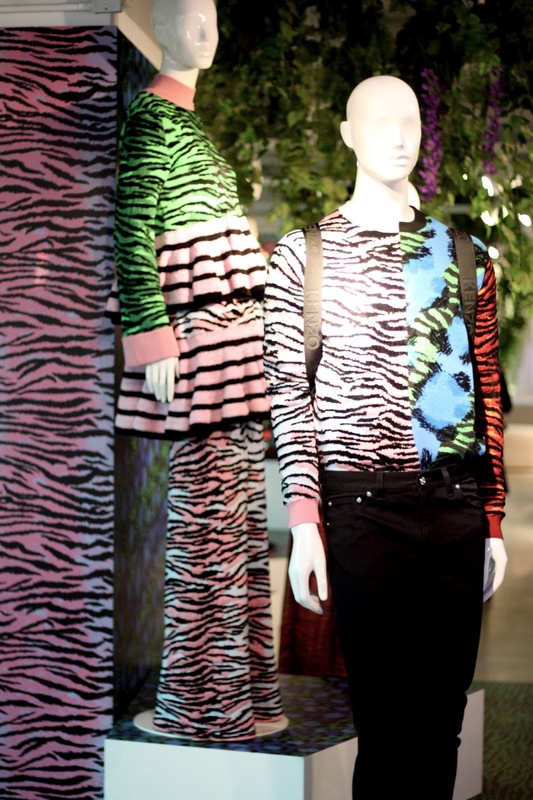 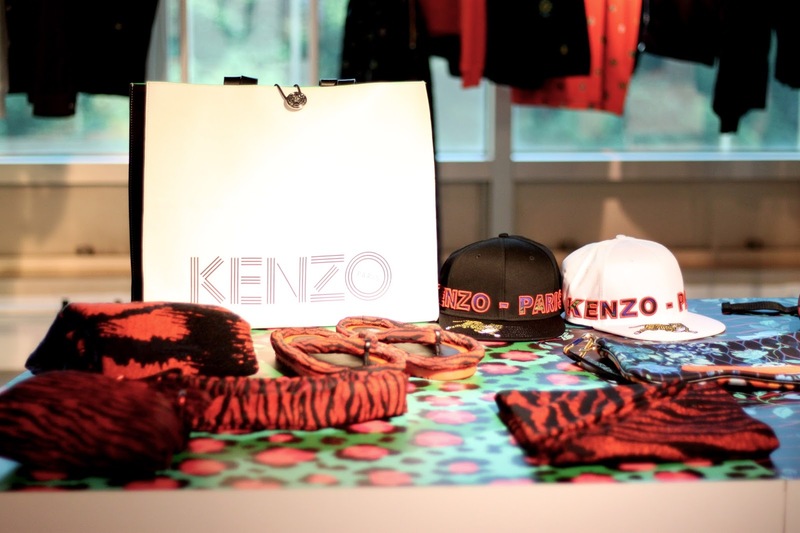 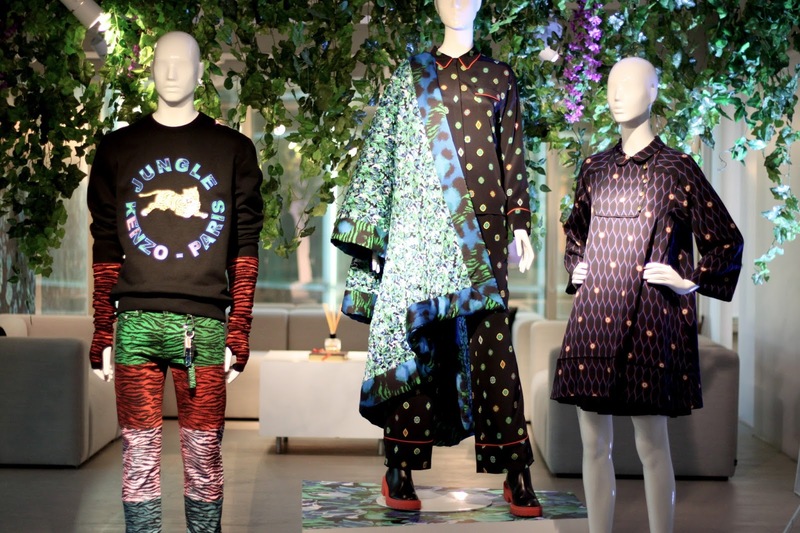 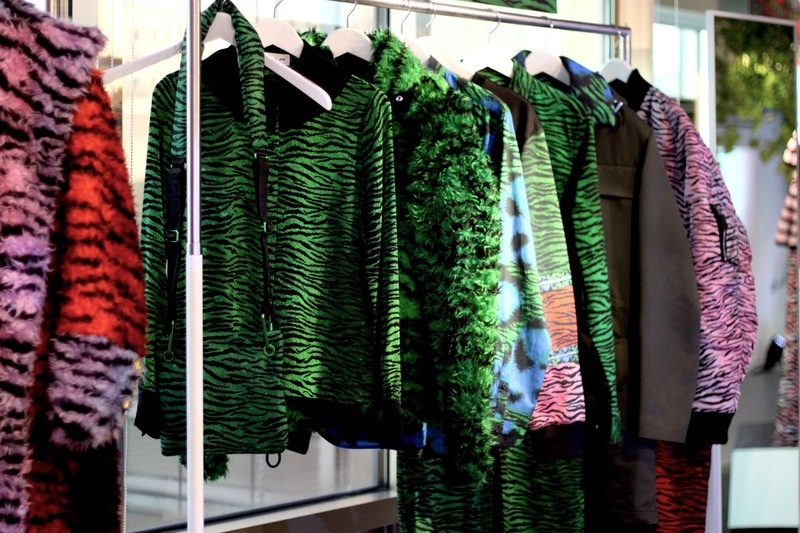 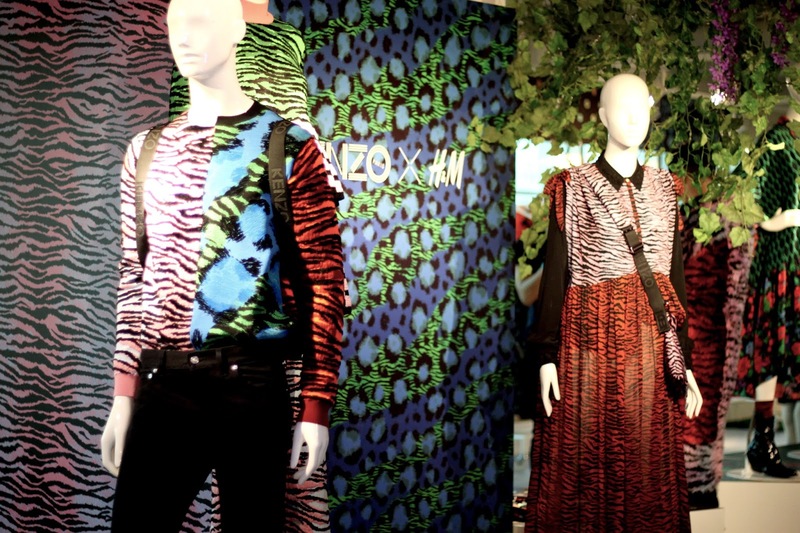 It's almost time for the launch of Kenzo x H&M collection and all I can do is dream of camping out and join the spree. 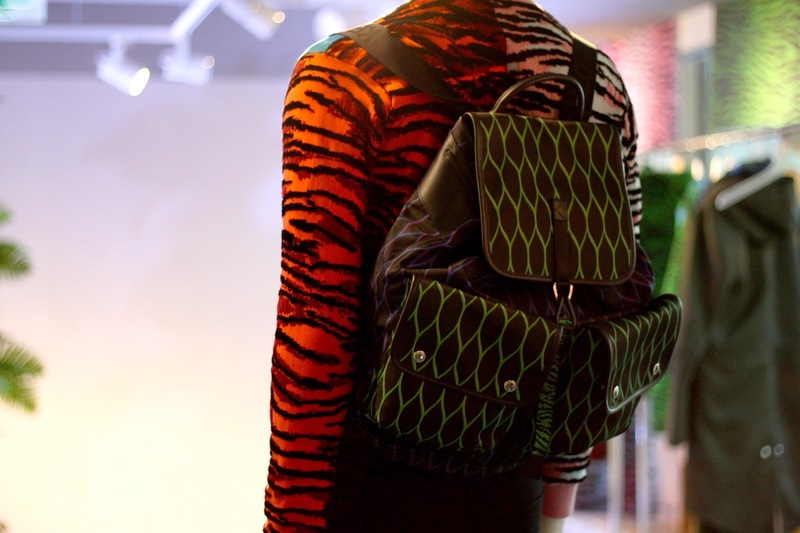 Gutted that I won't be able to join the jungle fun, the least I can do is share to you guys some details about the launch and photos of what I love from the collection. 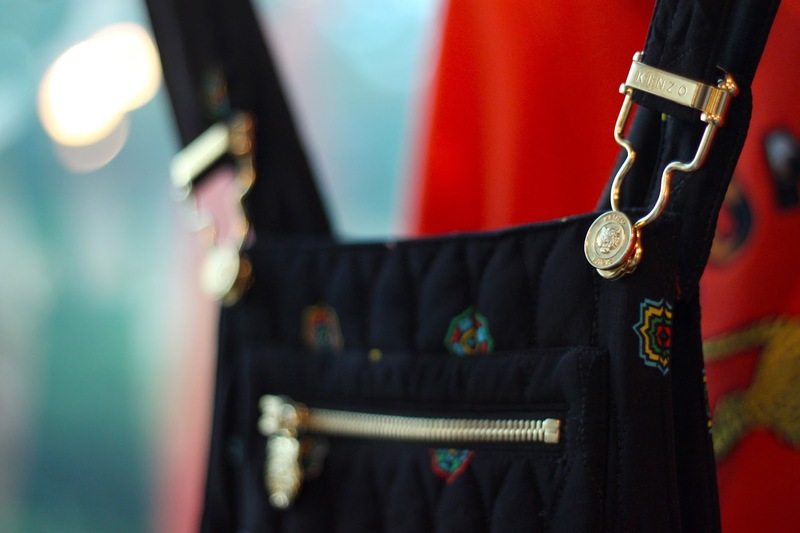 Check out the photos of my picks below (with prices)!